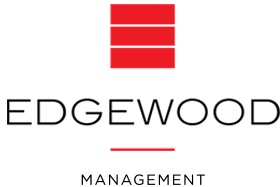 Edgewood Management's philosophy of property management revolves around a dedication to our people and pride in our work. We are always looking for the best talent - individuals who are positive, motivated and hardworking, but most importantly align with our core values to provide the best place for others to live. 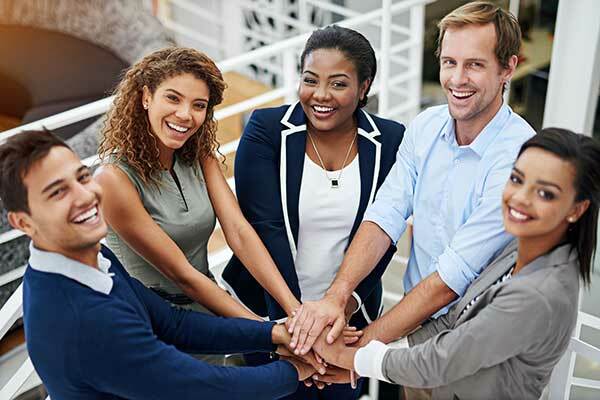 If you are interested in becoming a part of our diverse and inclusive workforce, please check our Current Openings section for available positions. We understand what matters most; the health and well-being of you and your family. We also realize what a significant role work plays in contributing to these. That is why we offer a comprehensive benefits plan that aims to meet the needs of our valued employees and their families. We pride ourselves on offering extensive, market-competitive health and welfare benefits. Our mission is simple: Help people improve their lives. At Edgewood, we operate differently by design. While we are a highly successful organization and care about our continued growth and success, we are driven by a genuine desire to help people improve lives. We care about our residents. We care about our clients and our suppliers. And we care about each other. Our culture thrives because our core values govern our actions and preserve our organization’s moral compass at every level. At Edgewood, we believe that a well-trained staff is vital to achieving the highest client and customer satisfaction. Training makes our team members the best in their fields. Through Edgewood Vantage University (EVU) we offer the best tools and resources needed to succeed.